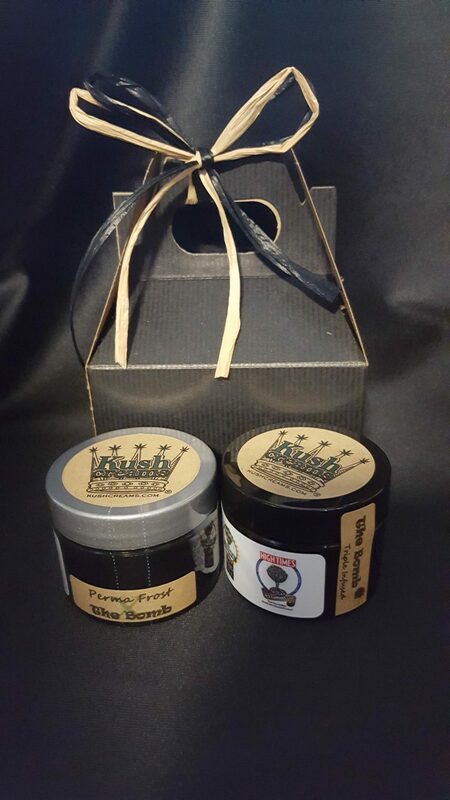 Back by popular demand, our Spring Gift Pack comes with a 1oz jar of The Bomb and a 1oz jar of Permafrost X The Bomb. Packaged in a gift box. 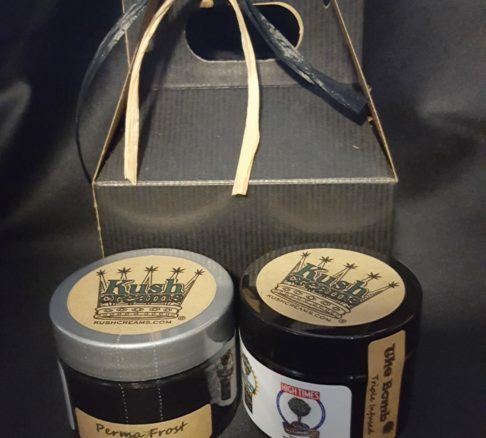 Regular retail price is $55, on sale now for only $40!